With beach weddings, you can dial the decor to a minimum as the island has a lot to offer with its abundant beauty in the form of serene blue oceans, white sand beaches and lush greenery. Today, the wedding bazaar is heavy on the trend of minimalism, which when combined with the splendour of Ibiza can result in your dream wedding. Your wedding will be one of the most memorable days of your lives. It will be a stepping stone into the life of love and togetherness. 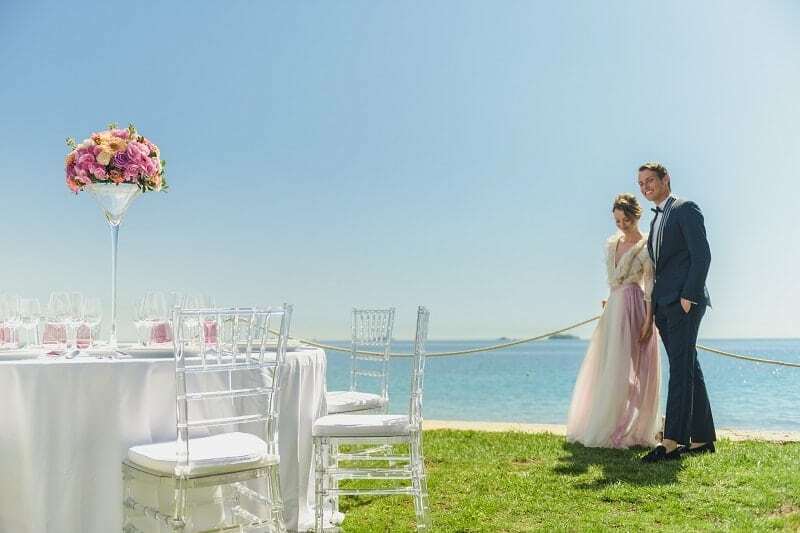 Make your special day even more memorable for you and your partner by having a beach facing wedding. Let the ocean breeze fill your heart with warmth and love. Ibiza wedding venues beach will serve as the perfect backdrop for your day of love. A passionate wedding management company like ours will bring your wedding dreams to life. Let the experts fuss with the little, big details of your wedding. They are well equipped with skills to make your day a perfect one. They expertly create an unforgettable experience specially designed for you and your partner, matching your taste, desires and expectations. A wedding planner is a connoisseur of creating beautiful memories. With their help, you can devise a special day. They aid in choosing the best locations and hiring the best chefs and leave no room for regrets.